The catch is that the 'regram' feature would only work with public Instagram accounts. if those with public accounts do not want their posts to be shared this way, Instagram lets you take that option as well. Instagram is currently testing a feature that would let users share others' posts in their Stories. It will work with accounts which are public. 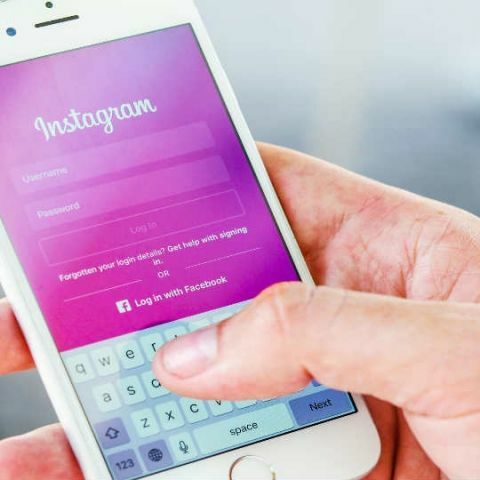 According to TechCrunch, there is no guarantee that users would see a full rollout but "since people tend to screenshot others' content and add it to their Stories anyway, this seems like a useful tool that Instagram users would take advantage of." "We are always testing ways to make it easier to share any moment with friends on Instagram," the company was quoted as saying. However, the catch is that the feature would only work with accounts that are public. Further, if those with public accounts do not want their posts to be shared this way, Instagram lets you take that option as well. The Faceboook-owned app launched text-only Stories in January and began allowing users to follow hashtags in December. Instagram was also reportedly testing a native re-gram button but the feature has not been released yet. Can someone force you to visit Web sites against your will? how to connect your mobile internet to your pc? is mirrorless camers will replace the dslrs soon? i am planning to buy a dslr.